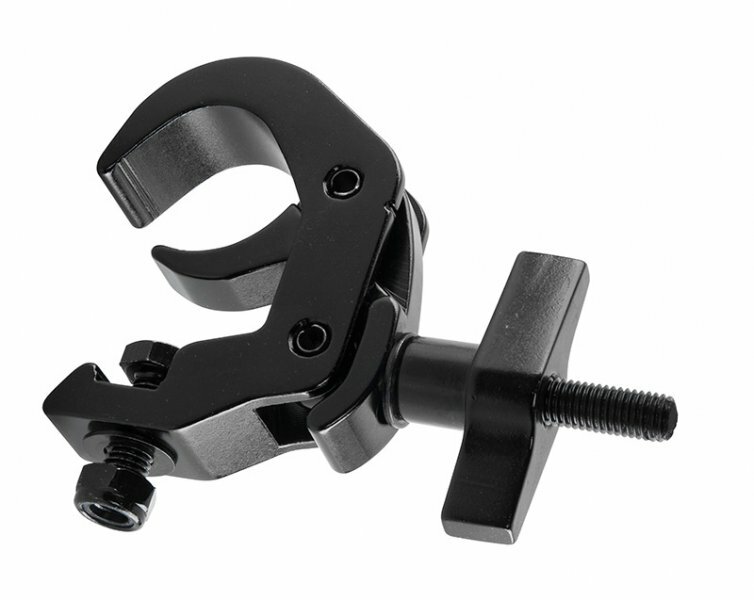 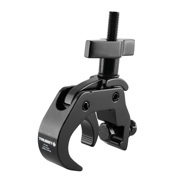 The CTC-50G is a black anodized load rated heavy duty C-clamp made from extruded aluminum with a load rating of 250 kg (550 lbs). 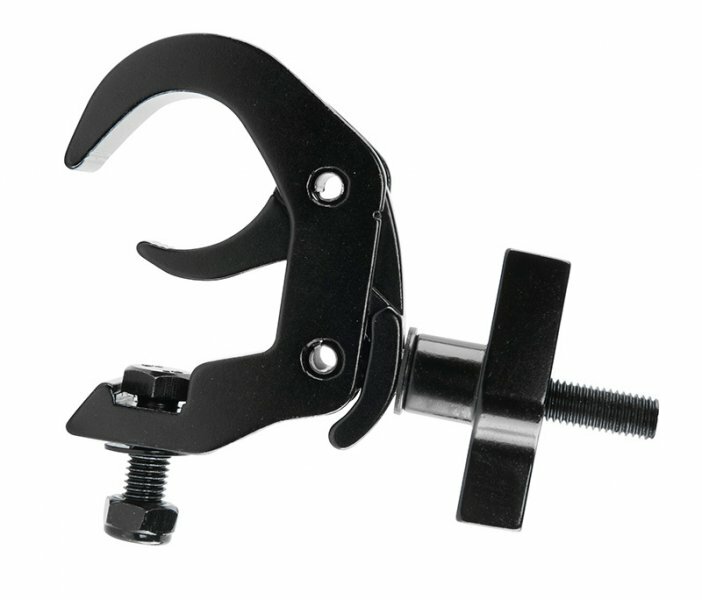 The wrap around style won’t scratch or damage truss and the captive T-handle is oversized to ease installation and tightening of the clamp without the use of tools. 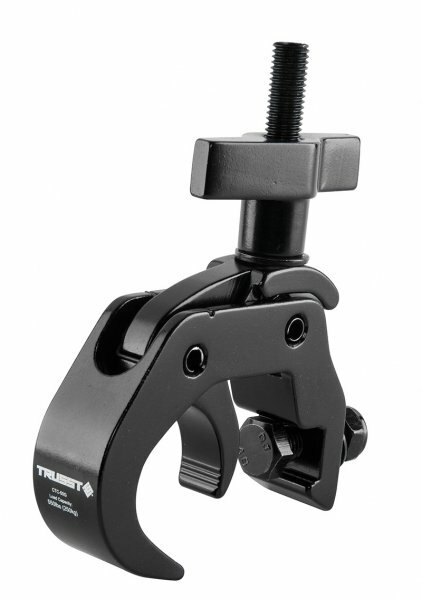 Built with reliability, safety, and durability in mind, the CTC-50G can handle heavier loads and is made for hanging fixtures from truss or 2-inch pipes, including the CT290 series TRUSST and other major brands of trussing.